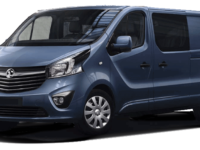 The Vauxhall Vivaro is a UK-built sister van to the Renault Trafic, and it competes in the busiest and most hotly contested van segment around. The Vivaro’s rivals include the Ford Transit Custom, Volkswagen Transporter, Mercedes Vito, Citroen Dispatch, Fiat Scudo and Peugeot Expert. That’s a lot of talent, but the Vauxhall brand has lots of loyal customers, and many of them have been buying previous generation Vivaros for well over a decade. 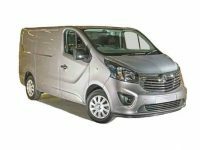 The latest Vivaro won’t hold any surprises for those previous customers, at least in terms of the model range. There’s a straightforward choice of two wheelbases, and two different roof heights. If you want to carry people as well as cargo you can choose a Combi minibus or a double cab crew van, which comes with a secondary row of seats behind the driver. 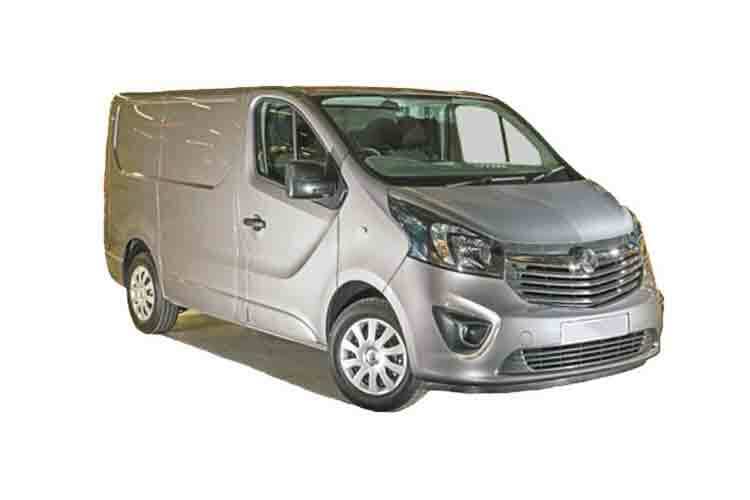 The Vivaro model range is reasonably straightforward with two wheelbases and two roof heights. Beyond that there’s a Combi minibus, plus a double cab crew van with a second row of seating and a platform cab ready to take specialist modifications.